Both games are slated to be live-streamed on ESPN's digital networks, not on television. But if ESPN thought this was a minor change, it was quickly proven wrong when word leaked out on Tuesday. The website Outkick the Coverage broke the story -- with a headline invoking a popular conservative nickname for ESPN, "MSESPN," which derides the network as the sports equivalent of the liberal talk shows on MSNBC. 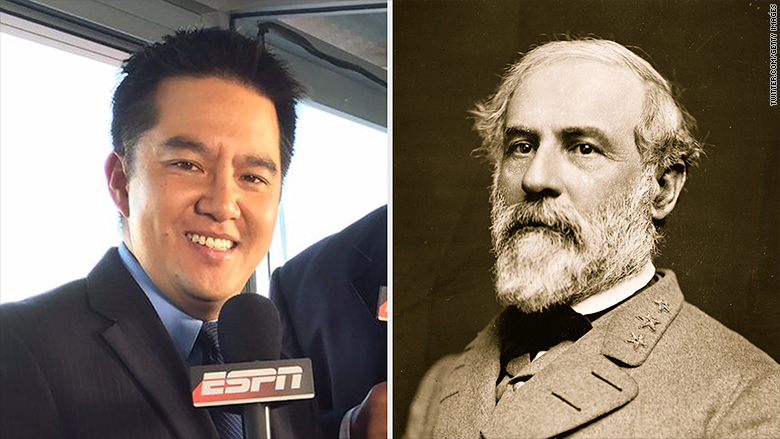 They foresaw memes and headlines "Robert Lee marches into Charlottesville." Moving Lee to a different game was seen as a way to support him. Well-known ESPN anchor Bob Ley also weighed in and made light of his last name: "Rather worried my employee ID/pass may not admit me in the AM. Life, as scripted by @OnionSports." The criticism didn't let up on Wednesday morning. Former Arkansas governor Mike Huckabee shared a series of tweets mocking ESPN's trigger-happy decision-making. 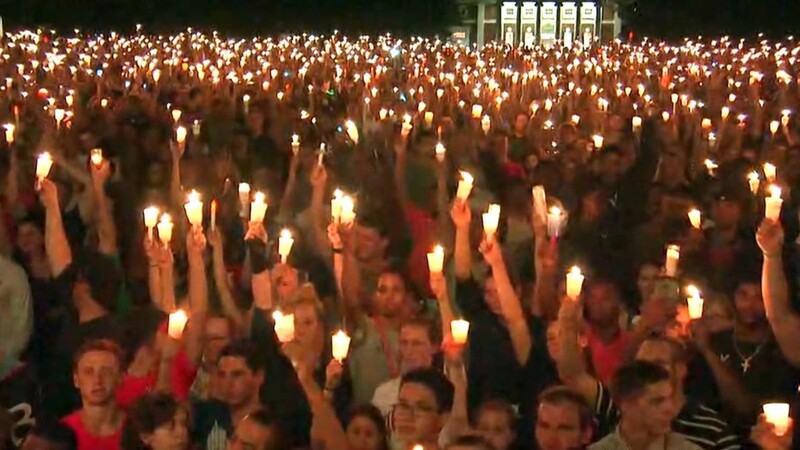 "ESPN will not broadcast games of any kind from Jackson, MS for fear it might honor Stonewall or Andrew Jackson and trigger someone," he wrote. And: "ESPN will no longer air football games on TV as referees are dressed in black and white and that could be viewed as binary racism."